It’s inevitable. 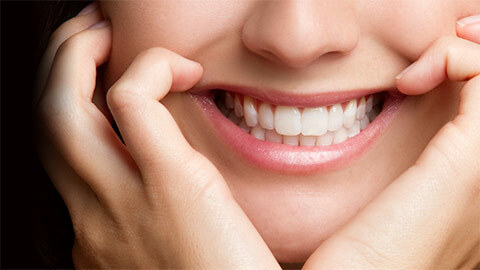 Over the years, everyone’s teeth will become chipped or damaged in some way. The understanding professionals at Colwood Dental Group know how important it is for you to maintain your beautiful smile. We offer a variety of dental restoration procedures so you can uphold good oral health and comfort, while continuing to smile confidently every day. Fillings are required when cavities form in the tooth enamel. The procedure to fix them is an easy one. We simply remove the decay from the tooth and fill it with either metal or porcelain. When a tooth has suffered significant damage due to decay or trauma, then a crown may be necessary to save the tooth from future extraction. 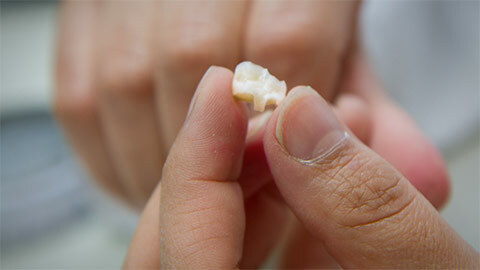 The crown is a cap, that is bonded to remaining tooth structure after the decay has been removed and the tooth shaped. It has the look and feel of a natural tooth, you won't know the difference! Similar to a filling, an inlay is a more durable and long term dental restoration. A lab-created impression of the space to be filled is used in the creation of the inlay. The inlay is then cemented into the tooth. This allows for a superior fit and greatly reduces the recurrence of decay in the same area. Similar to an inlay, an onlay used when there is too much decay for an inlay to handle and too little for a crown. They are often referred to as "partial crowns". A bridge is a method of replacing a missing tooth where a dental implant cannot be done. The teeth adjacent to the missing tooth are prepared as crowns. These teeth act as the supports or “abutments” of the bridge. An impression is taken of the abutment teeth and sent to a lab, where the bridge is created. The bridge is permanently cemented onto the abutment teeth, and looks just like a natural tooth. Stop hiding that chipped tooth. You don’t have to put up with the pain of that cavity that’s been bothering you any longer. Call the knowledgeable staff at Colwood Dental Group today. We can help. 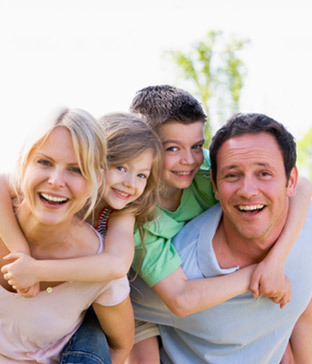 If you need more information about Dental Restorations in Colwood, contact us today.